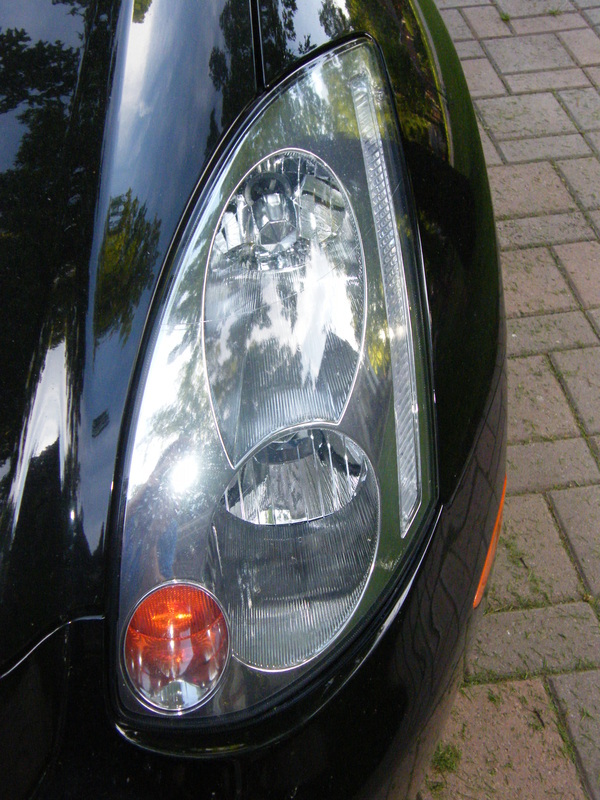 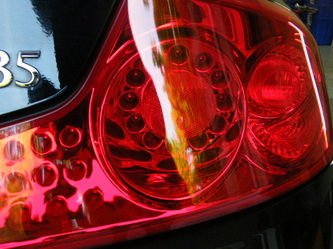 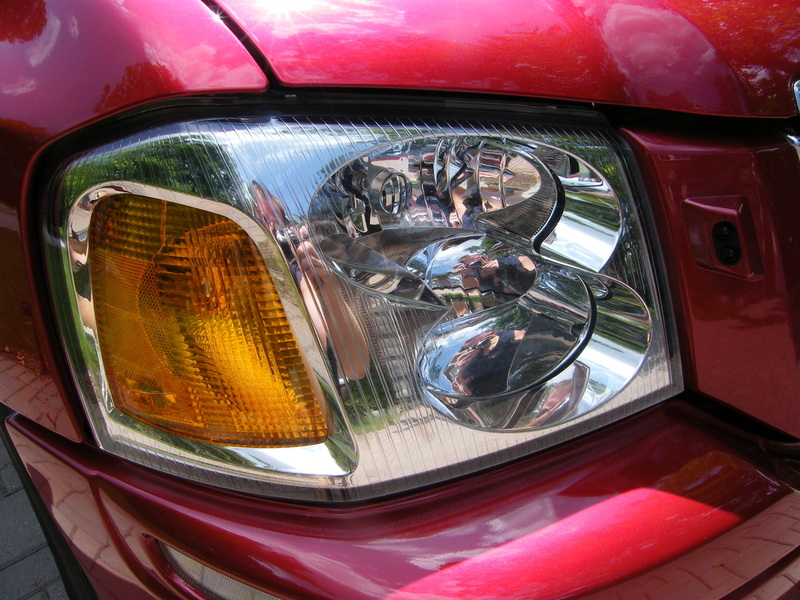 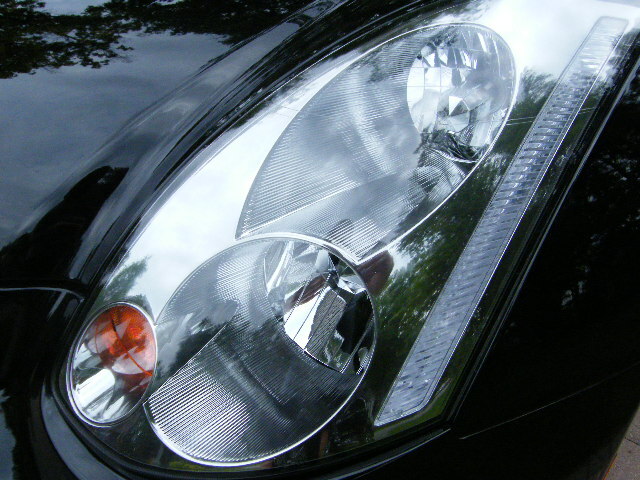 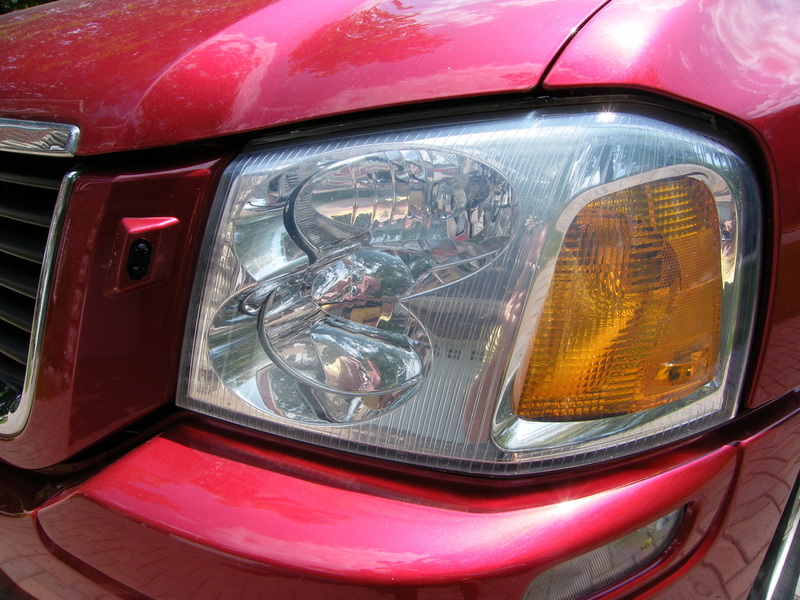 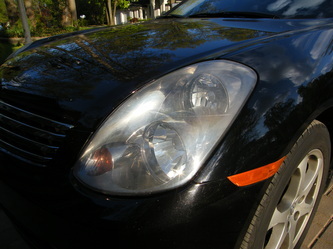 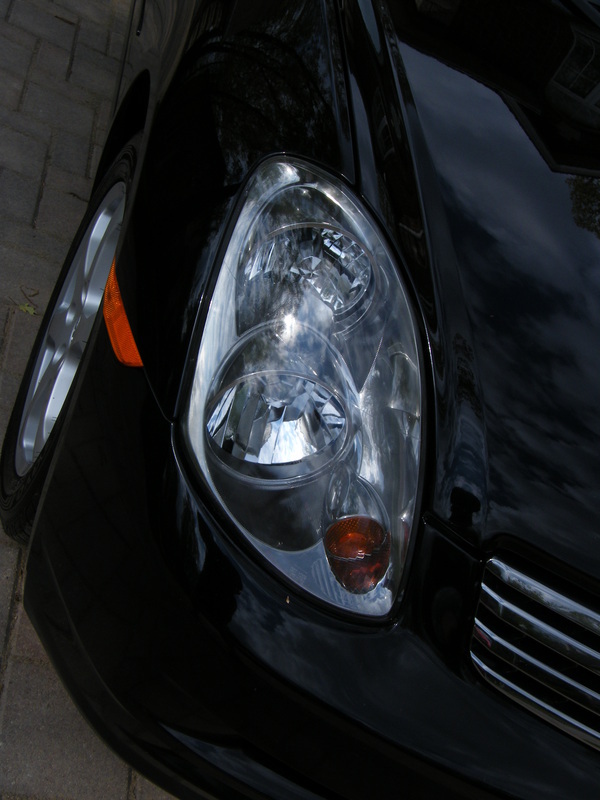 Headlights become cloudy over time due to UV radiation and Environmental conditions. This not only takes away from the look of your vehicle but it is also a huge safety hazard at night. With a multi-step process I transform the headlights back to perfect clarity and protect the work by applying a nano coating which resists UV rays.